We make ourselves available on your schedule. Call ahead to let us know what time works best for you. Our experts are polite and respectful of both you and your family. We provide quality, safe work every time! Before work is begun, we always explain what we are going to do—meaning you never encounter surprise fees. Is your refrigerator, stove top, or oven not performing up to your standards? Do they need a little checkup, major repairs, or routine maintenance? Contact us for the help you need. Let Us Help You Lighten Your Load! If your washer and dryer has stopped working, is leaking, or just not working the way it used to, we can provide service that is efficient and effective. Let us whip them back into shape. Without routine maintenance, dryer vent build-up can lead to wear and tear on your equipment and even fires. Be sure to schedule us at least once per year to clean your system. At Mr. Appliance, we are committed to customer satisfaction. One way we achieve this is through expert refrigerator service—no matter whether you have a top freezer, bottom freezer, French door, or compact. We can also replace or repair any refrigerator part. 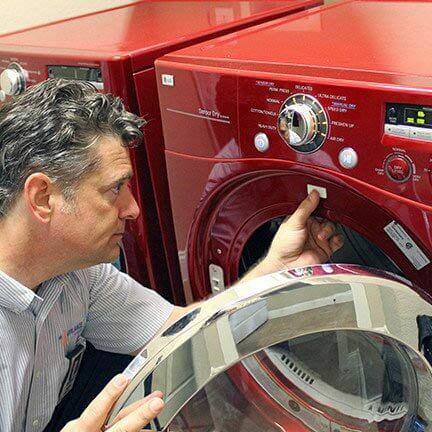 It isn’t always clear how much you rely upon your washer and dryer—until they break. 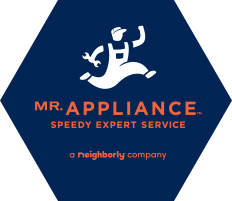 At Mr. Appliance, we make ourselves available when you need us so you can get your home running smoothly again. We service all types of machines, including compact, combination, front-loading, and top-loading. 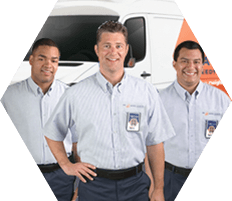 We can also repair any type of issue, no matter whether the unit is dead, leaking, excessively vibrating, or anything else. The kitchen is the heart of your home. A broken stove, or an oven in disarray spells “disaster” for any family meal or holiday gathering. 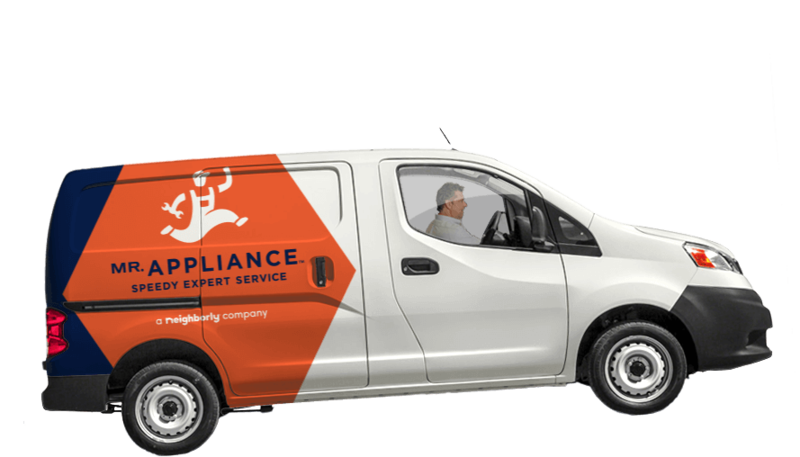 Send your kitchen back into working order with our speedy appliance experts. 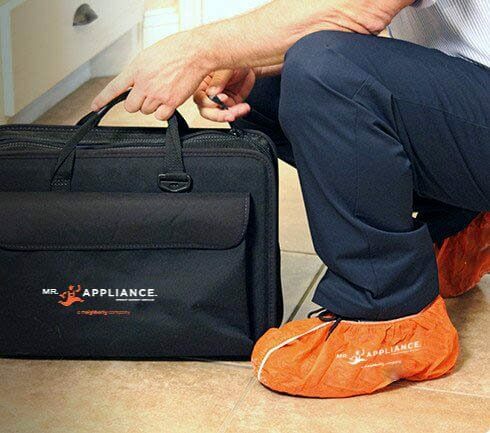 Mr. Appliance makes it easy to quickly diagnose and repair even the most daunting kitchen appliance repairs. Can you put Styrofoam in the microwave? Technically yes, but whether you should or not is another question. Hint: probably not. Learn more from Mr. Appliance. While they’re convenient and quick, front-load washing machines can develop mold easily. Learn how to clean your front-load washer and keep mold away. Does stainless steel rust? Well, stainless doesn’t necessarily mean rust-less. Learn how to keep your stainless-steel appliances from rusting. 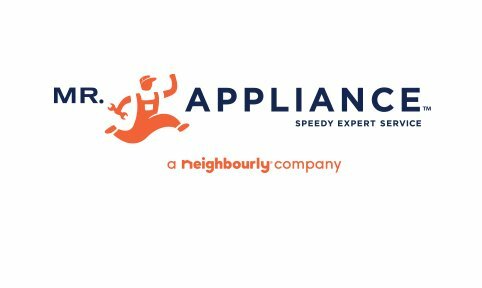 Unbeatable savings on the services from qualified expert appliance repair professionals. We at Mr. Appliance® are looking for qualified professionals to join our team.